Easy and Refreshing Drink Ideas - Create. Play. Travel. 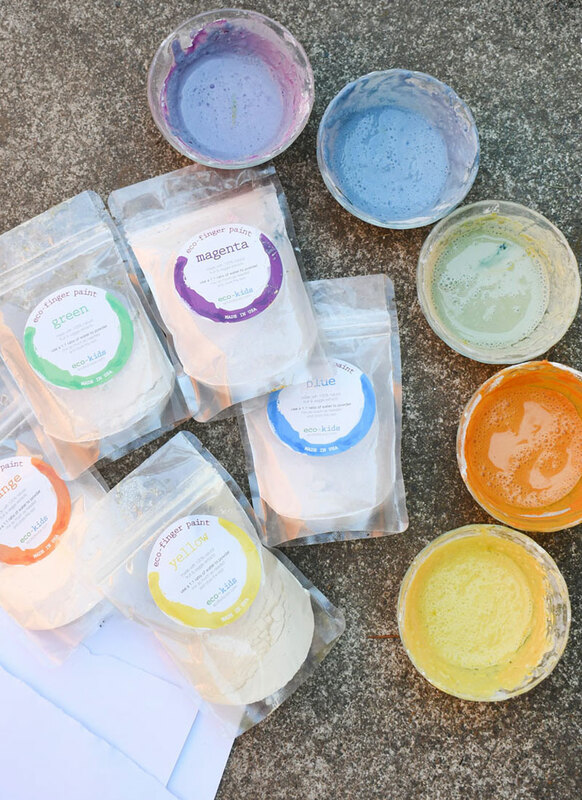 Looking to stay refreshed in warmer weather? 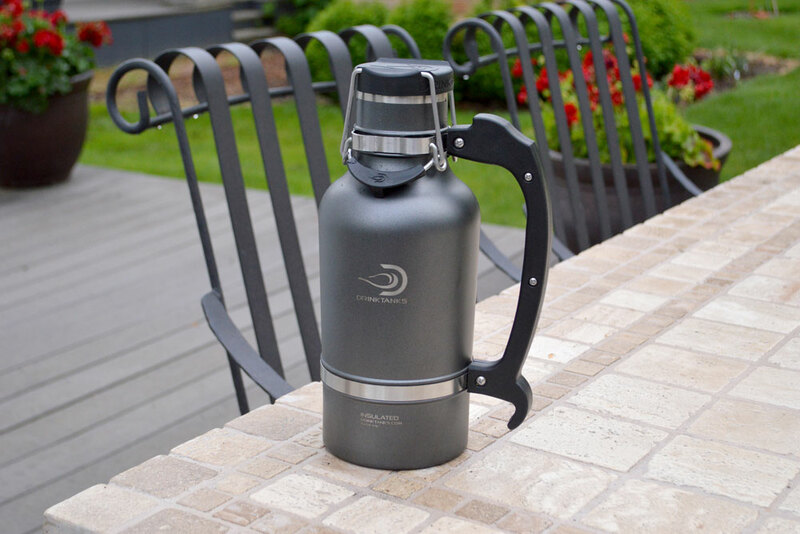 DrinkTanks Stainless Steel Growlers offer all the best features within a portable, easy-to-carry insulated container. 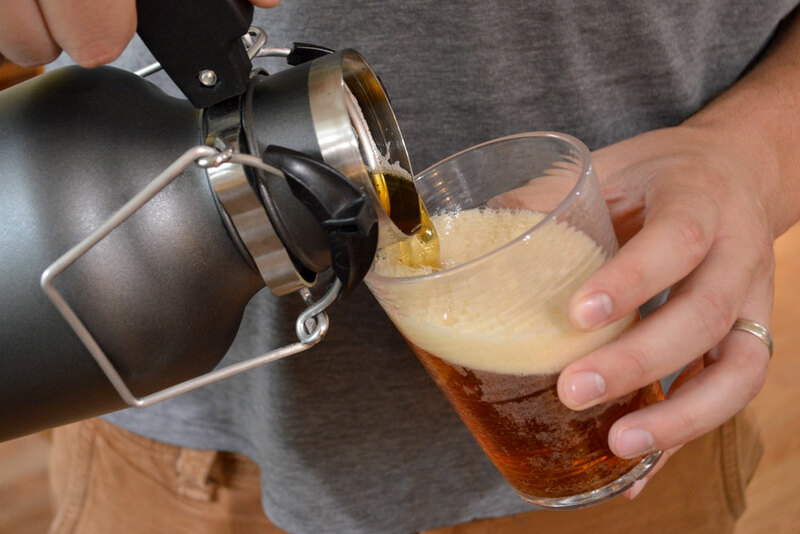 Introduced in 2013, this revolutionary beer growler keeps beer cool, fresh, and carbonated. 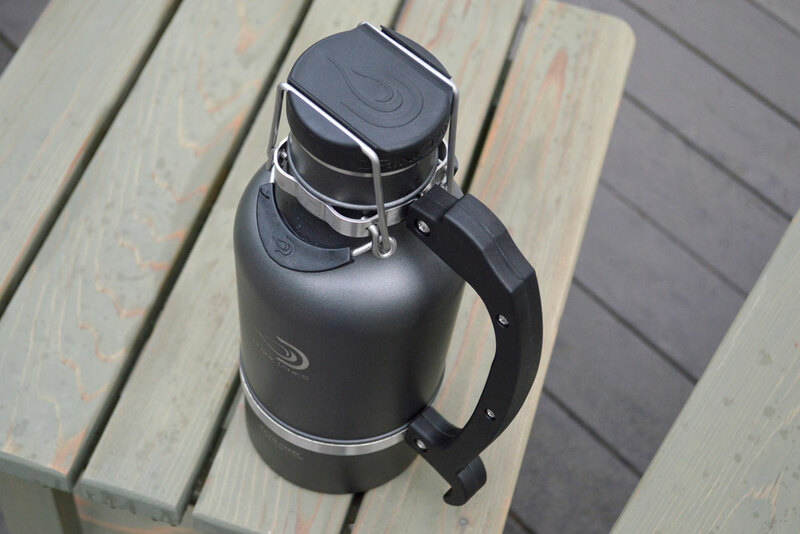 Its sturdy handle, air-tight lid, and thermal regulating exterior makes it easy to take beer on the go and keep it fresh for up to 24 hours, ensuring you never have to endure a warm or flat drink again. 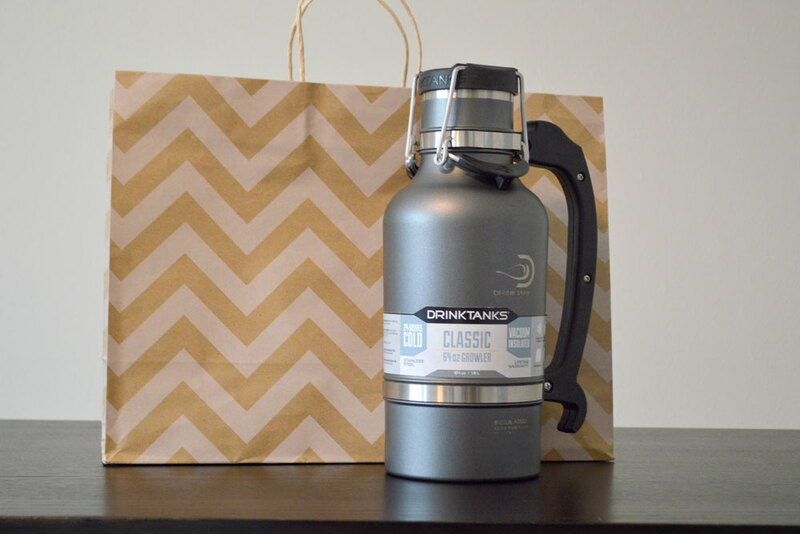 With Father’s Day right around the corner, DrinkTanks Growlers are the perfect gift that offers practical enjoyment and also makes an awesome conversation piece. If you’re like me and enjoy a cold bevvy now and again, then I’m sure you’ll agree on the importance of having the proper gear on hand. There’s just something about the experience that a draught beer provides that is not the same from a bottle or can. The glass growler (more of a jug) has filled its niche well to remedy this, but I find it’s often not long after it’s been taken from the refrigerator that the beverage inside begins to warm. Unless you’re pouring 4 pints in 4 minutes, this can be less than ideal — especially for those times you want your delicious brew to go with you. Step in, DrinkTanks stainless steel growlers. 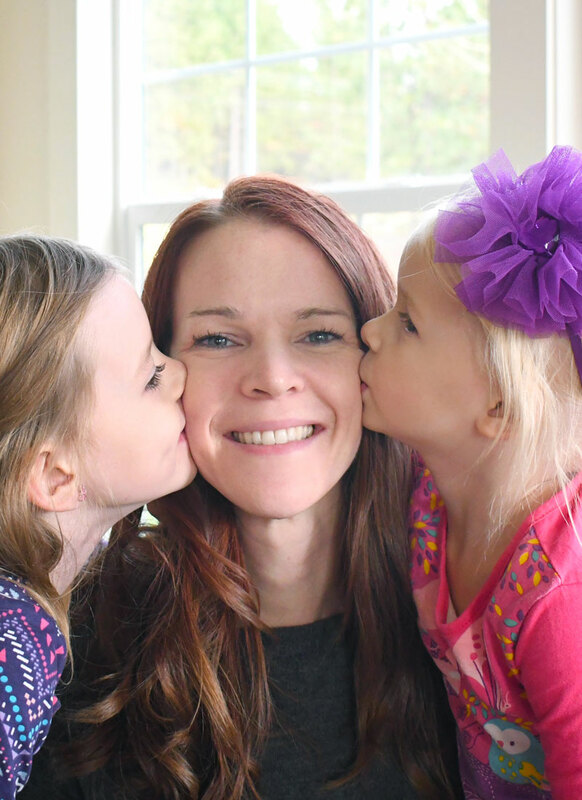 Now I’m sure most of you are familiar with the benefits of double wall vacuum insulation in stainless steel containers for travel mugs and the like. Even with a few hours of road tripping, I can expect the DrinkTanks Stainless Steel Growler to keep my liquid goodness cool and fresh. (For up to 24 hours, no less!) For me this is the main benefit of the stainless style growler, and worth the investment right off the bat. While the cost may be reasonably more than its glass counterpart, I feel the DrinkTanks 64oz Growler offers enough features to outweigh that extra cost investment. 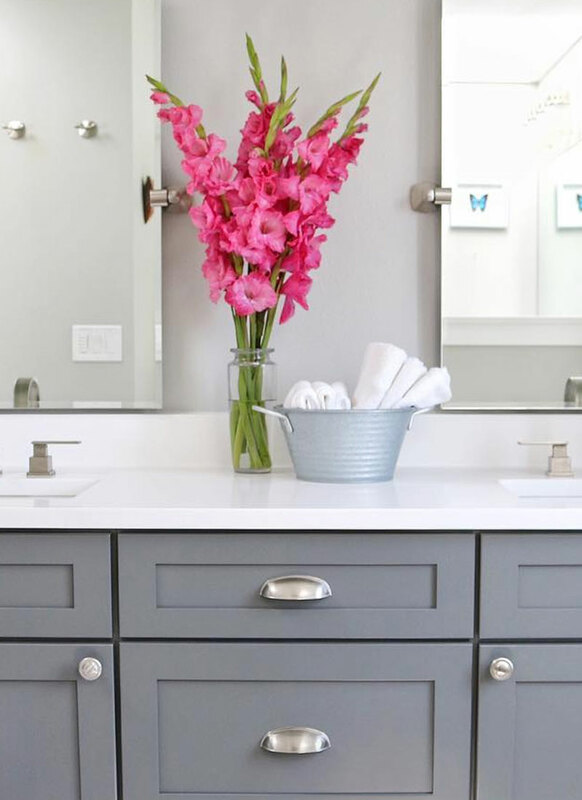 In addition to the thermal insulation, stainless steel is just plain durable. 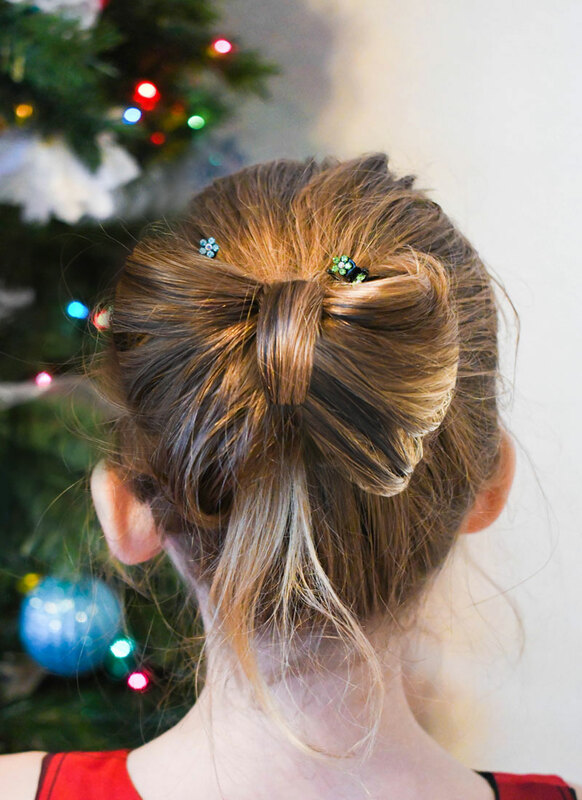 You drop it and it’s not going to shatter. A stainless steel growler may get a scratch or a ding, but it’s going to hold up over time — and keep the liquid contents cold and fresh. Partnering equally well with the durability of the steel, the handle is also sturdy with plenty of a handhold to grip. Some folks find that metal potentially has an impact on the flavor of the beverage. For the amount of time I keep the drink in the container from filling to dispensing, I certainly don’t find that to be the case with the DrinkTanks Growler. Give the stainless growler a good initial rinse and you’re good to go. There’s no tinny or metallic taste to be found. Overall, I find the DrinkTanks Growler to be a joy to use and I’ve already received comments of praise wherever it’s filled or shared. 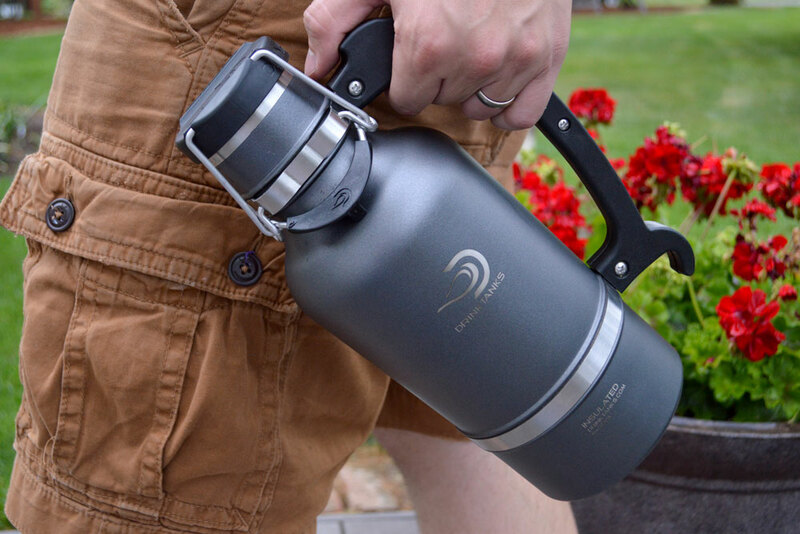 DrinkTanks 64oz Growlers feature double-wall vacuum insulation, keeping your beer, cider, or iced tea cold for 24 hours and coffee or hot chocolate hot for 12 hours. Beverages remain at the right temperature with no sweating or condensation. The leakproof design ensures your liquids stay inside your growler whether it’s bouncing around in the back of your truck or laying on its side in your fridge. DrinkTanks Growlers are carbonation-friendly and remedy the problem of having to drink the whole thing in a day. A filled growler will keep carbonated beverages fresh for a full week, thanks to the patented add-on Keg Cap system. These insulated growlers are made from superior materials such as high-grade 18/8 stainless steel, the same quality of steel that brewers use for their brewing tanks. Because your beverage only touches steel, there’s no leaching of flavors. DrinkTanks growlers are also easy to clean and are dishwasher safe. Look no further than DrinkTanks beer growlers if you’re looking for a solution to keep your cool summer beverages cold, carbonated, and fresh. 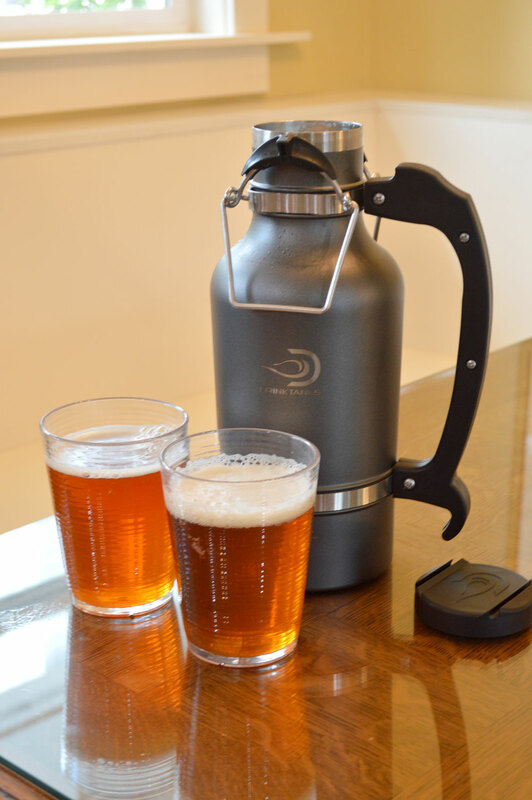 DrinkTanks launched The Perfect Growler & Personal Keg after two years of research and development. 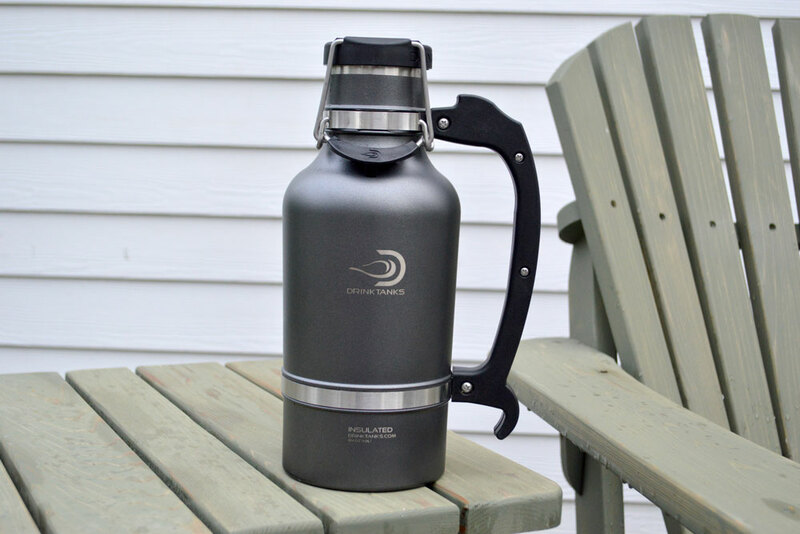 Last fall, DrinkTanks raised $304,142 on Kickstarter from 2,076 backers who were vying to be the first to get their hands on the new DrinkTanks 128oz Juggernaut Growler. DrinkTanks stainless steel growlers were designed to meet the growing demand for premium craft beer containers. They are the perfect gift for the beer enthusiast in your life, or to treat yourself!